Do you suffer from acne or other skin disorders? Welcome to our Acne Blue Light Therapy site: where you can learn about a successful non-invasive therapy used for improving and in some cases irradicating acne. What is blue light therapy? Is it a real mode of therapy or a scam? Do you have acne that you hate and want to get rid of? Does acne hurt your social life? Are you tired of messy and expensive creams, lotions and medications? What you use to get rid of the acne could involve blue light therapy. Acne on your face is bad enough but an acne break out on your whole body calls for a more effective treatment. Acne, especially severe acne can make a person lose their self-esteem and confidence in themselves. Acne is caused by oil that is created by the sebaceous gland in the skin and is trapped in the pores. The P. acnes bacteria thrives in this oil and the pore becomes inflamed and creates a pimple. Then the pimple becomes a whitehead or blackhead. Blue light therapy, which was developed in the 1970s, is an FDA approved narrow band, high intensity treatment for mild and moderate acne. 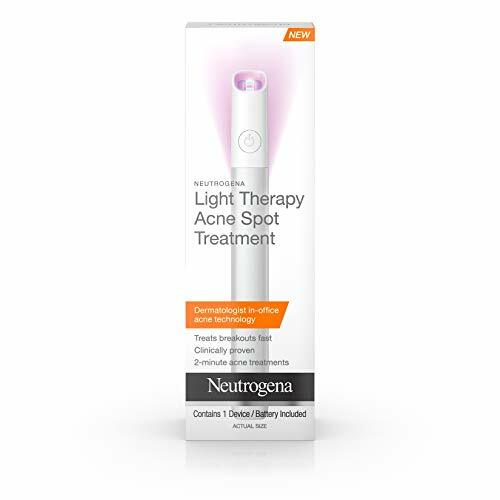 It is the best-known light therapy for treating acne. It does it by killing the bacteria (P. acnes) that causes acne. Blue Light Therapy does not contain ultraviolet light that was used in previous light therapy. Ultraviolet light can do some damage to the skin. You cannot have just one therapy treatment and think it is over. Usually it is done with eight sessions over a four-week period for about 15 to 30 minutes each. Side effects can include symptoms such as temporary pigment change, swelling of treated areas and dryness. As with any type of treatments there are possible side effects to the uv rays used in blue light treatment. The side effects are however minimal. Treatments involving blue light are very gentle and does not harm surrounding tissues, unlike earlier treatments. 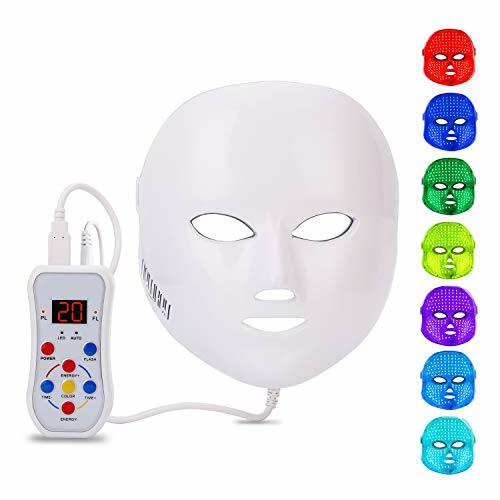 You can go to a dermatologist or some other medical professional for the treatment or you can purchase a blue light therapy product yourself for use at home. Some of the home systems range in price of $200 to $400. One of the problems with a home blue light system is that you would have to treat each area for 3 minutes. Not hard if you have only one small place to treat. If you have a big area or multiple areas, the time needed to treat it could take between 30 minutes to 1 hour. The cost of an in-clinic treatment can range from around $40 for a single treatment to $3000 or a full treatment package, which includes several weekly treatments. There are at least three blue light therapy systems. They all kill bacteria by providing a specific frequency of light. Some of the common light systems used for the treatment of acne are BLU-U, CleanLight and Omnilux. The BLU-U Blue Light Photodynamic Therapy Illuminator developed by DISA Pharmaceuticals, Inc gained FDA approval in 2003 to treat mild to moderate acne. 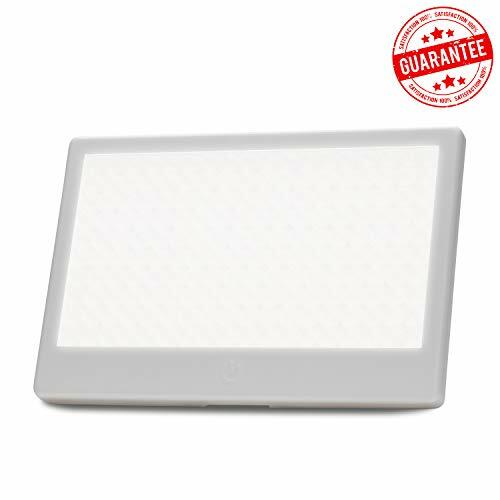 It is a light source of compact u-shaped fluorescent tubes that distribute blue light on the treatment area. It can be used alone or with a Levulan solution. The Lumenis Clearlight Phototherapy system was approved by the FDA in 2002 for treating moderate acne. 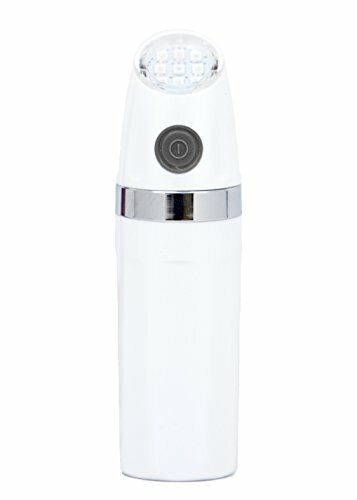 It employs a high-intensity, narrow-band blue light to destroy the acne causing bacteria. Then the body’s normal defense systems take over and return the skin to normal. Cleanlight can also be used for photodynamic acne therapy by applying Levulan solution a few minutes before treating with blue light. Omnilux Blue is like the other acne blue light therapy systems but uses light emitting diodes (LEDs) instead of fluorescent lights. Omnilux Blue used with Omnilux, which emits red light, combines for a blue and red light therapy. 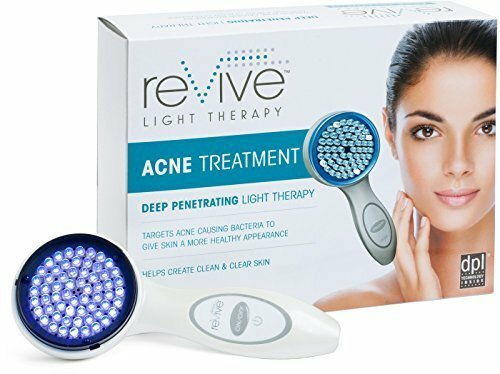 The blue light destroys the acne causing bacteria while the red light reduces inflammation and redness caused by the acne lesions. They are used alternately and the best results are achieved usually by four to eight weeks. One treatment that is still being investigated is using topical 5-aminolevulinic (ALA) before the bright light treatment. ALA makes the skin less resistant to the blue light therefore making it more effective in killing the bacteria causing the acne. People that use this treatment are told to use sunscreen for 48 hours after the treatment to minimize a sunburn risk. There is one type of acne that does not respond well to blue light therapy called nodulocystic acne. This type of acne looks like numerous bumps on the skin that are red or purple in color and are painful when touched. There might also be cysts that look like boils and could be filled with pus. This form of acne may worsen if treated with blue light therapy. Patients should always treat a small area first as a test and watch for any adverse side effects. An accurate diagnosis of your acne would be suggested before you begin any treatment. There is so much help available now for acne sufferers. From a herbal treatment for acne to Blue light photodynamic therapy there is help and positive outcomes that were not available before. Some have been worried about blue light therapy side effects but this mild treatment has proven to have very few if any. 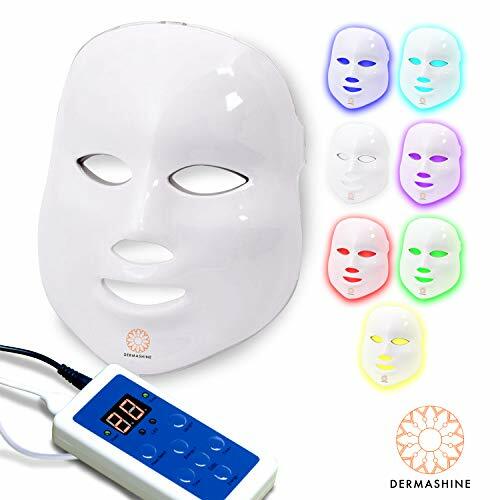 This method of ultraviolet light therapy has given severe acne sufferers a method by which they can not only kill the bacteria causing their condition but prevent future breakouts. Gentle Uvb light treatments can be done withint the home environment using portable home systems that may not be as strong as their clinic counterparts but none the less, provides fantastic relief for those with acne. For those who want the clinic experience and have the funds to support it, dermatology light therapy offers the best for many skin conditions. For other options, levulan blue light therapy fights acne using a 2 part process with the Levulan Kerestick topical solution combined with blue light therapy. Narrow band light therapy is another option that provides home units using blue light therapy to kill acne. Whether your condition is mild or severe, there is help and hope. Sufferers no longer have to hide at home, fearing venturing out into public.